Here at Eric Collier and Son, we aren’t your usual heating engineer Newport company. Not only do we install, repair and maintain boilers and central heating systems similarly to your regular heating company, but we can repair and maintain commercial catering equipment, air conditioning and warm air heaters! This means that we can provide you with a huge array of solutions to your heating or cooling problem at your home or business property. 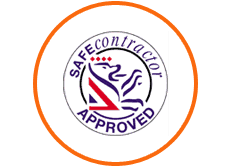 If you’re looking for a reliable and highly accredited heating engineer Newport company, look no further than Eric Collier. Call us today on 01633 730922 and one of our team will be able to assist you. Having a broken boiler can really spoil your week. 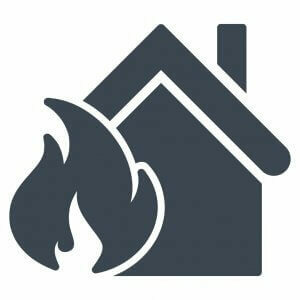 With no heating or hot water in your home or business property, it can be a dread having to go home or to work. Here at Eric Collier, we have over 40 years experience in boiler repairs on a huge variety of boilers in the South Wales area. 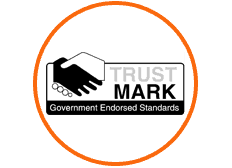 Each member of our heating engineer Newport team are fully accredited and fully trained to work on gas boilers, electric boilers and many other different boiler variants. 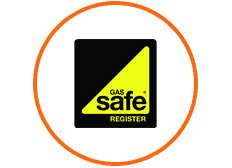 As well as all also being Gas Safe registered so that you can be certain that your boiler repair is long lasting and is safe to be around in your home or business property. If you notice your boiler appears to be broken or not working correctly, we offer emergency call outs to the homes and business properties in Newport and surrounding areas in South Wales, so that you are not left in a cold home or business property. Central heating is no longer a luxury, more a common feature in the homes and business properties in Newport and surrounding areas. Here at Eric Collier and Son, we have been installing, repairing and maintaining central heating systems in the homes and businesses of Swansea for over 40 years. As an experienced heating engineer Newport, we have repaired hundreds of central heating systems and have worked on a huge variety of different types of central heating systems. This means that we are highly experienced and can repair almost every central heating system. Our highly qualified team of central heating engineers are able to diagnose and repair your central heating system using the latest in central heating equipment so you can guarantee a long lasting repair on central heating system in your home or business property. 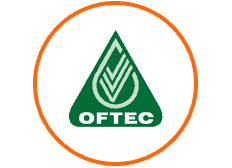 To learn more about our central heating repairs, please call us today on 01633 730922 and one of our qualified team will be able to assist you. Here at Eric Collier, our 40 years experienced paired with a team of highly qualified and accredited heating engineers means that we are able to install, repair and maintain a huge variety of different boilers and central heating systems. We are also able to offer repairs and maintenance on other heating and refrigeration systems to the homes and businesses in Newport and the surrounding towns in South Wales. If you’d like to book in for one of our many heating services, call us today on 01633 730922 or contact us online for a FREE quote of work.